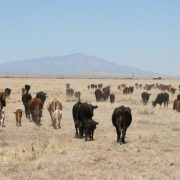 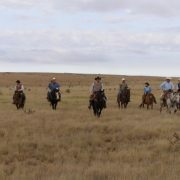 Our authentic “old west” style cattle drives are for adults who are in pretty good shape as we are out on the range land for the duration of the drive. 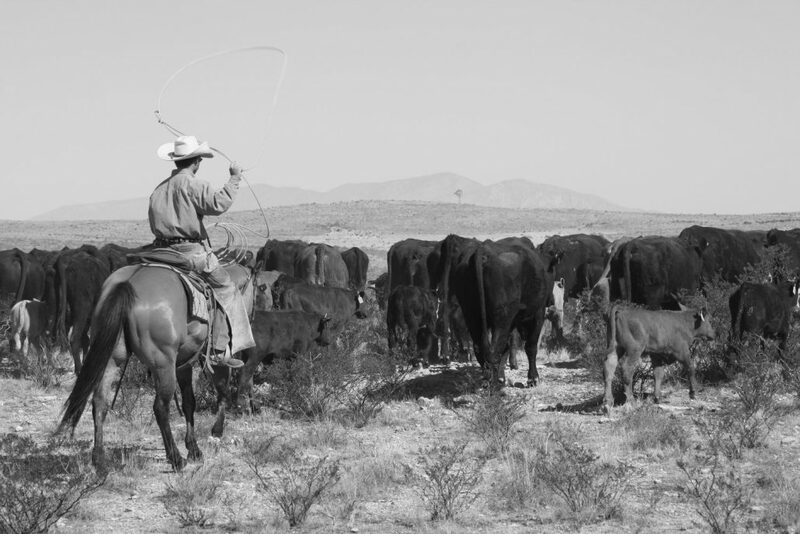 We will be actually driving cattle for miles and living out under the stars just as the cowboys did before trains and trucks came to being. 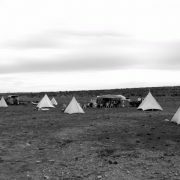 At times the weather can be trying and unpleasant. 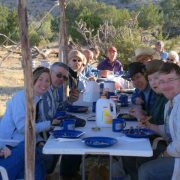 We start early, driving cattle by sun up and will try to be at camp by early afternoon. 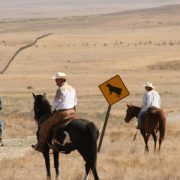 This drive can be between ten and fifteen miles a day depending on the location. 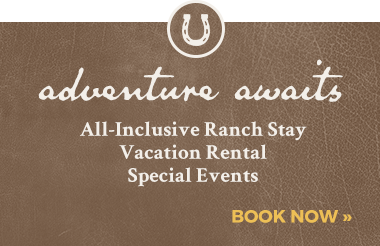 This drive is for adventurous adults with plenty of stick-to-itiveness! 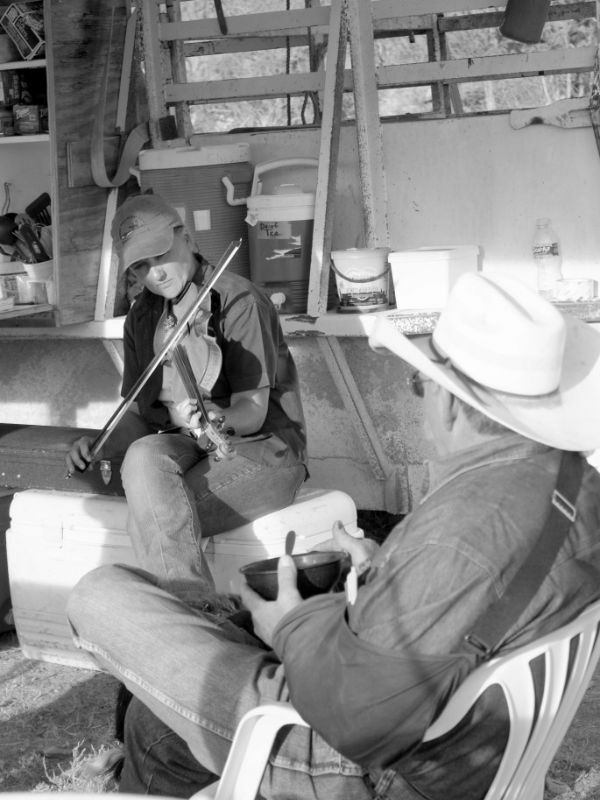 The stuff memories, stories and bucket lists are made of. 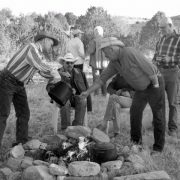 We will camp out on the trail at night, fill our bellies with delicious dutch oven meals and drive the cattle to their destination. 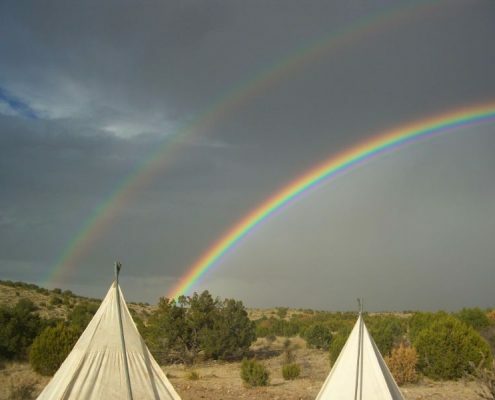 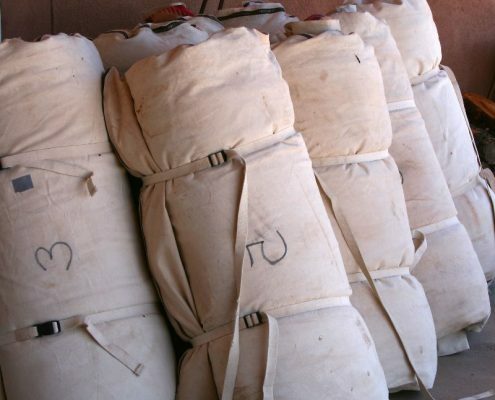 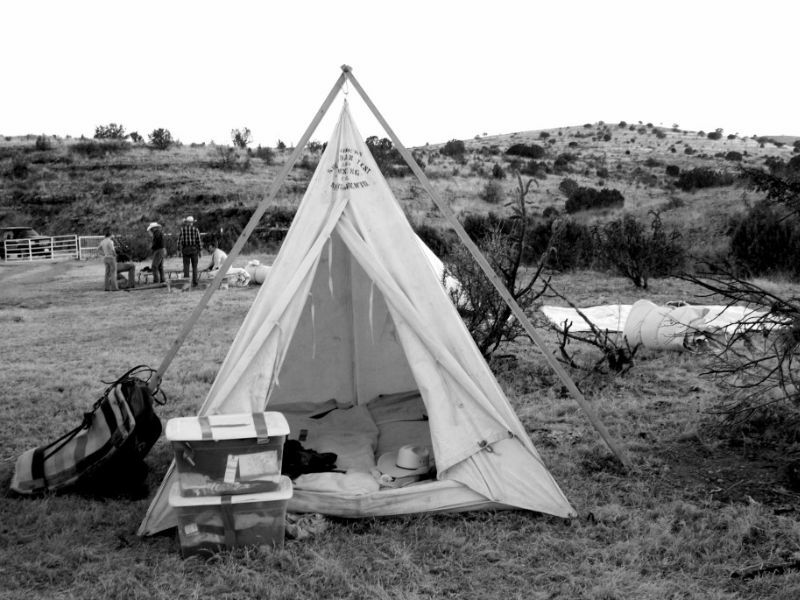 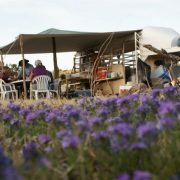 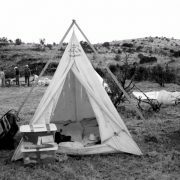 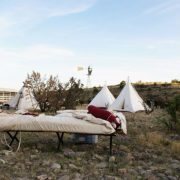 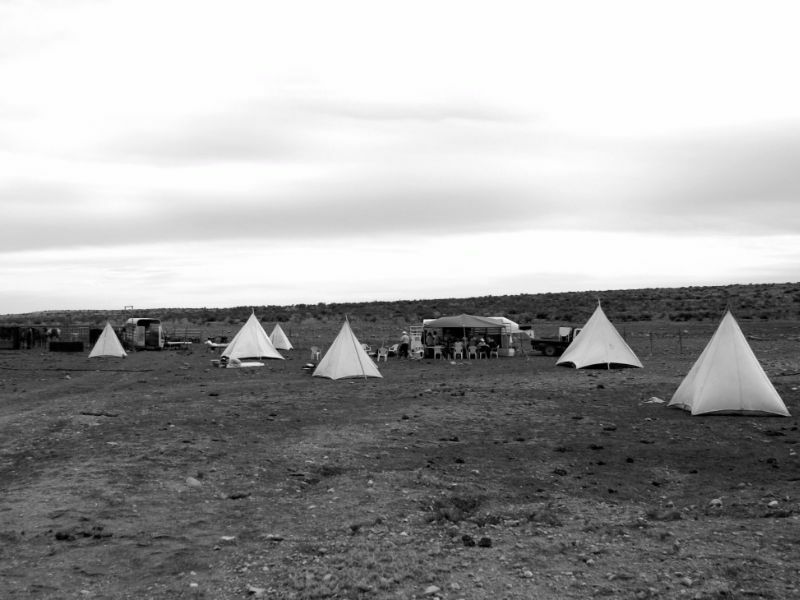 We will provide you with a cowboy bedroll, cot, cowboy teepee, horse and tack. 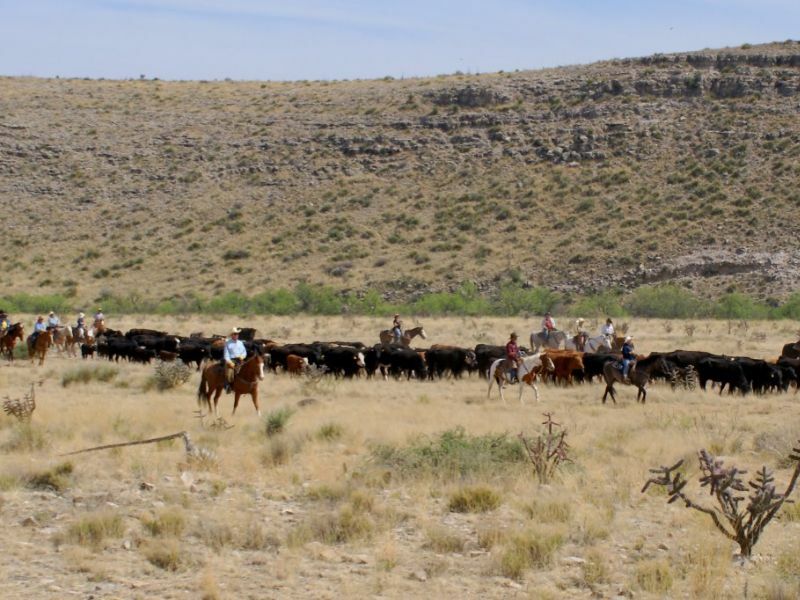 You must be physically fit and able to participate on this cattle drive. 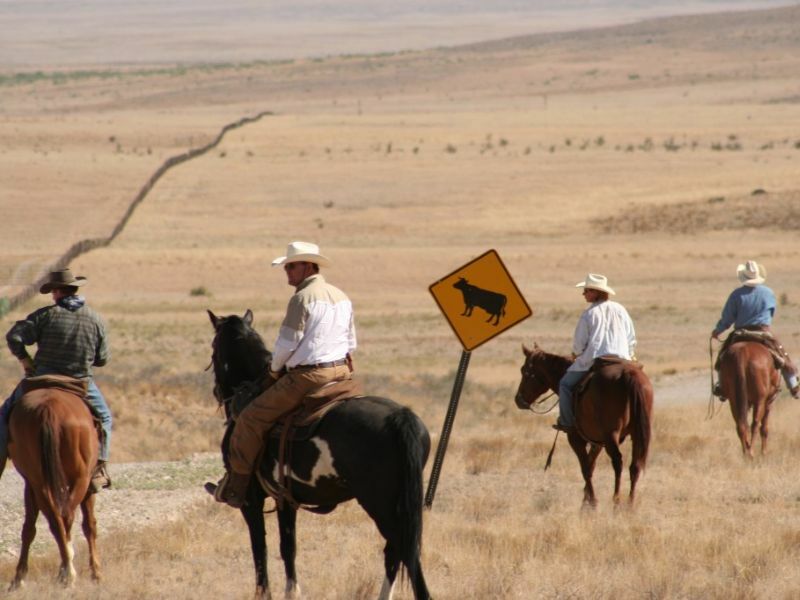 Unless you fall off of your horse, you will be expected to complete the cattle drive as a member of the crew. 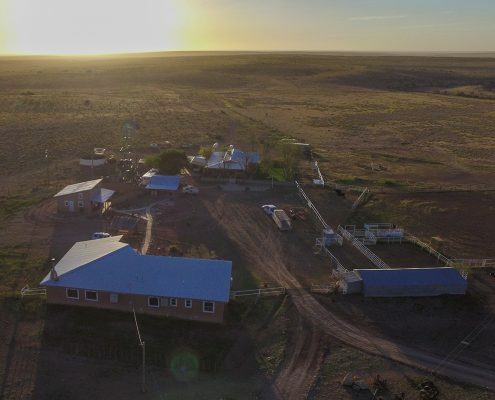 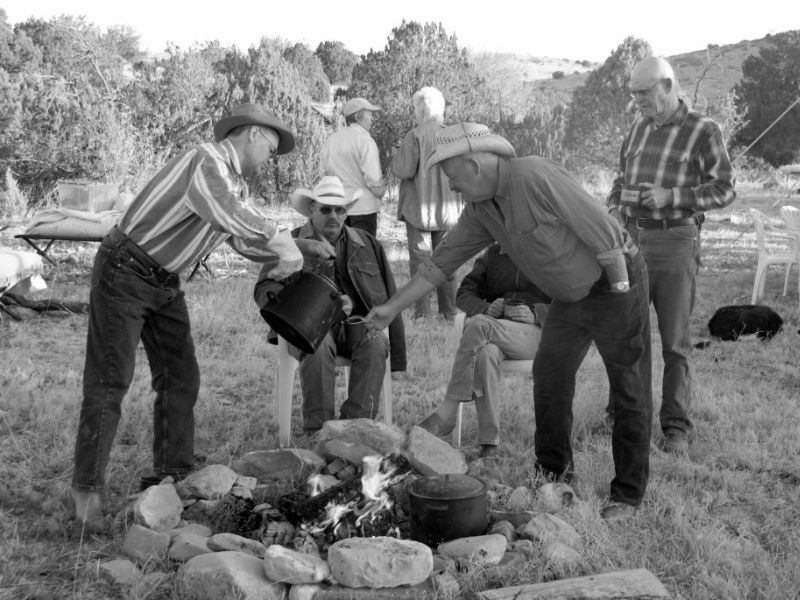 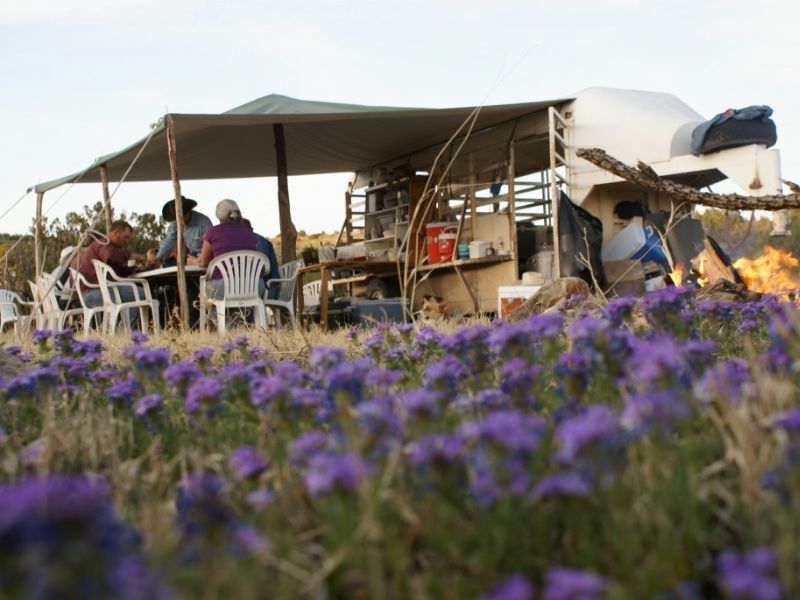 If you have doubts about being able to complete the requirements of the Old West Style cattle drives, please know that you are always welcome at Burnt Well for a regular ranch stay. 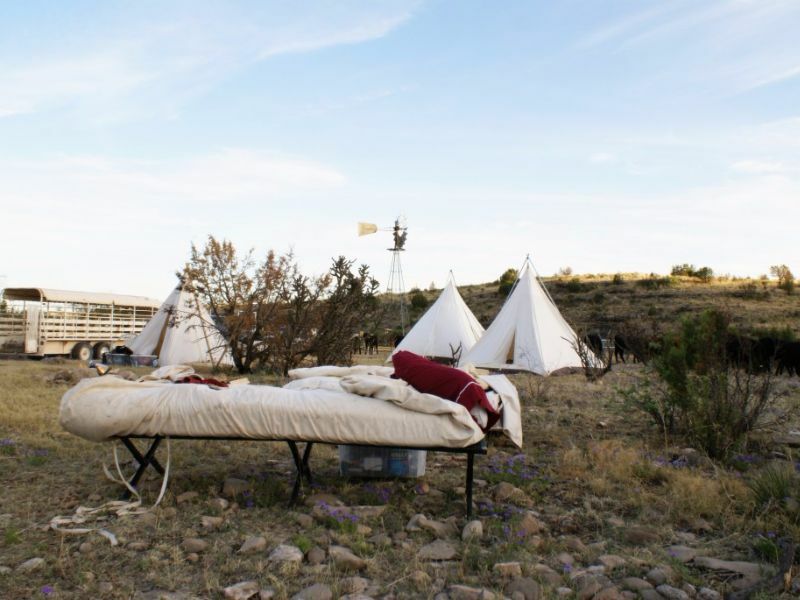 There, we can tailor your stay to your needs and wishes. 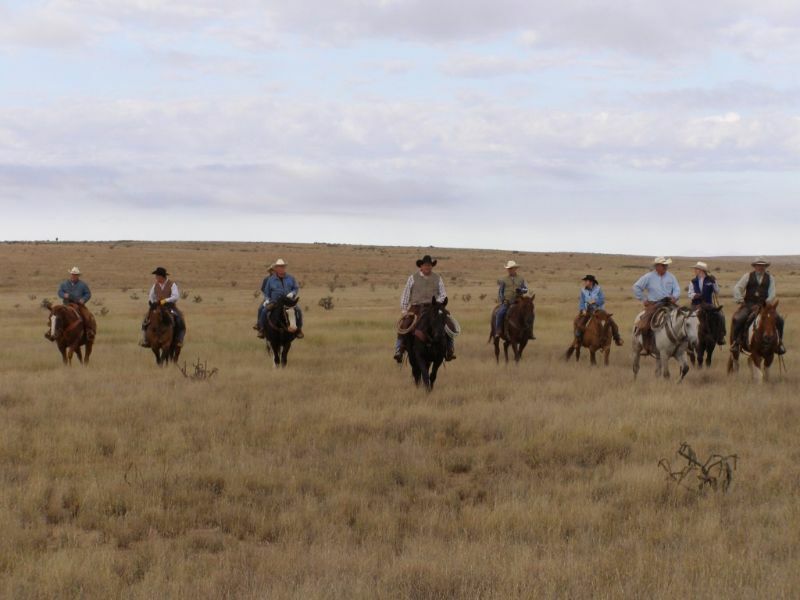 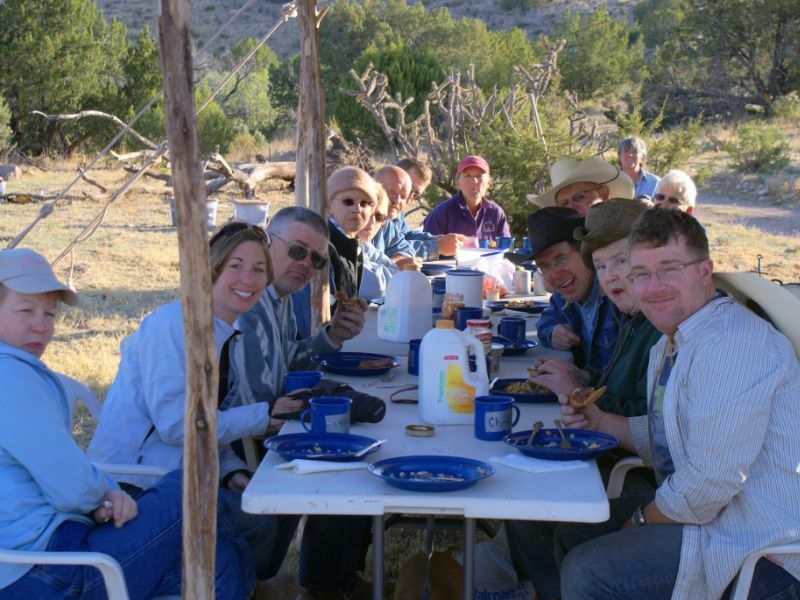 As stated above, regular ranch stays can include as much riding as our Old West Style cattle drives. 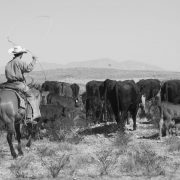 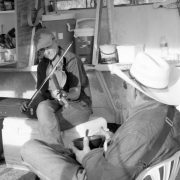 There’s always the need to drive cattle but on a regular ranch stay, we are much more laid back and able to be more flexible. 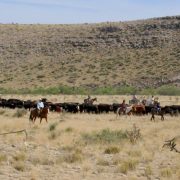 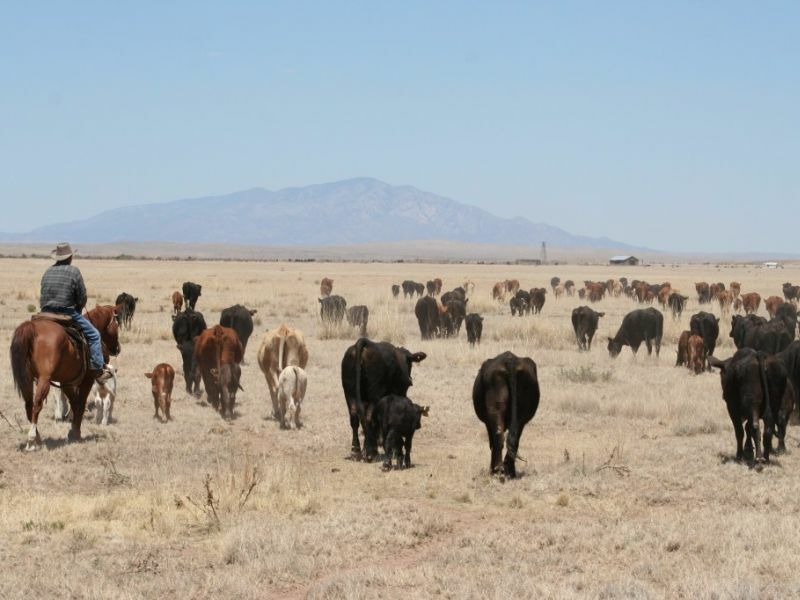 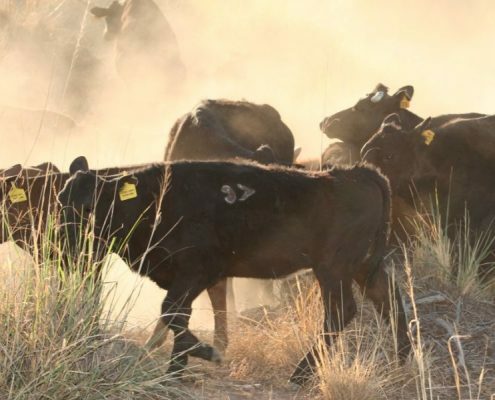 Get on our Cattle Drive list to receive email updates on upcoming events.